Discover the hottest dual-fuel ranges on the market right now. Are you a savvy home chef looking for more options? Are you sending your designer into apoplectic fits over your indecision between gas and electric ranges? Dual fuel may be your answer. These all-in-one designs let you cook what you want, how you want—freeing you up to more effortlessly explore your culinary talents. They’re a great solution for bakers, thanks to their convection functions and precision temperatures. They can even up your home’s value! Italian brand Bertazzoni, family-run for six generations, has launched its Heritage Series of ranges. Available in 36- or 48-inch-wide models with either gas or electric fuel options, the range incorporates classic details from some of the company’s original designs, including decorative trim and handles. The oven’s temperature gauge adds a sartorial touch with its nod to fashionable watch dials. 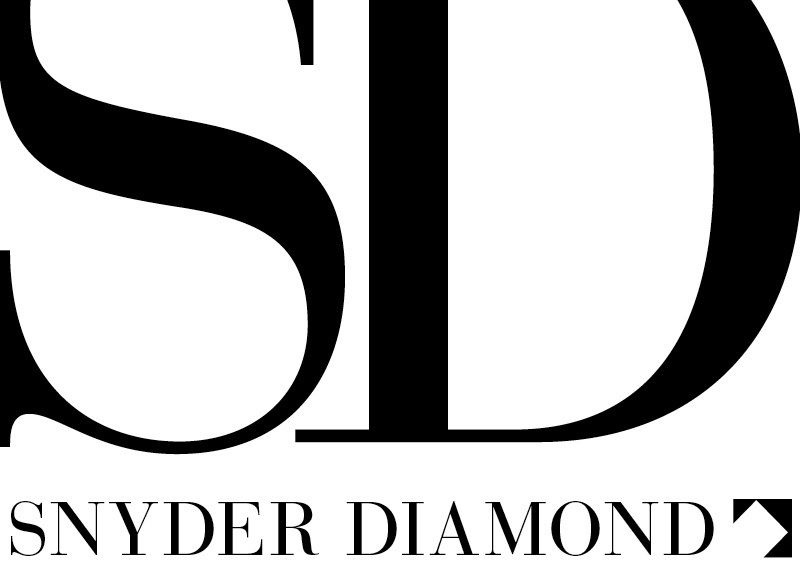 The range is available in stainless steel, black, white, yellow, orange and red. 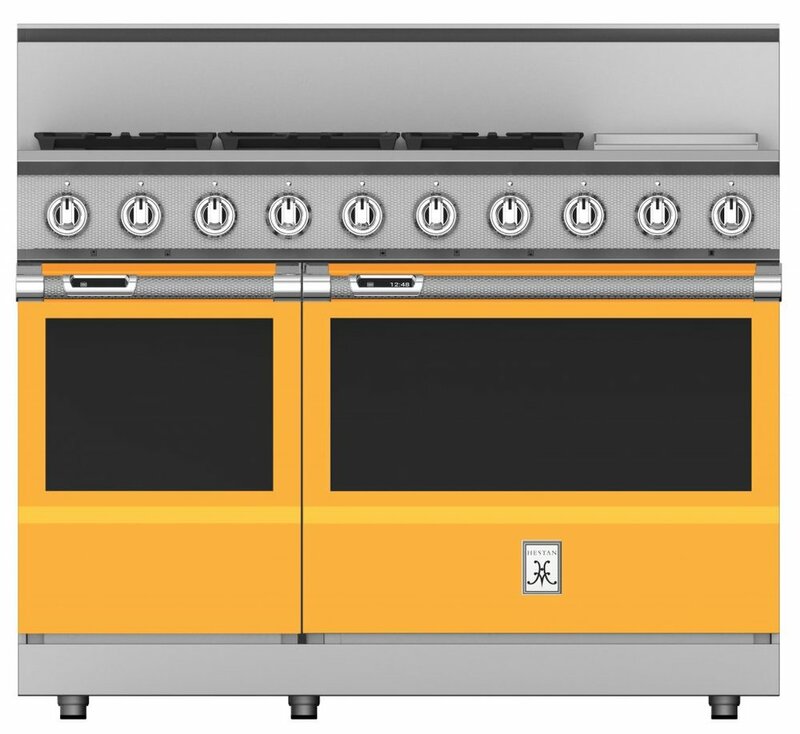 Hestan’s 48-Inch Dual Fuel range offers searing culinary power with a sealed burner system that delivers exceptional temperature control: up to 30,000 BTUs on the patent-pending center power burner down to a gentle simmer as low as 500 BTUs. The new 24” stainless steel dual-zone infrared gas griddle (also available in a 12-inch size) features superior heating, with two burners and two separate temperature controls to allow for independent cooking zones. The high-performance large oven offers nine cooking modes to mesh with anyone’s cooking style and a chef-friendly digital display conveniently inset right in the oven handles. The smaller companion oven lets you bake, broil, roast, convection bake, convection broil, convection roast and proof. Plus, they come in a kaleidoscopic range of colors. Samsung’s first combination gas cooktop and electric oven provides the best of both worlds for precision and efficiency: the true convection electric oven heats evenly for superior baking, warming and broiling, while the gas cooktop offers powerful, even and precise heating. 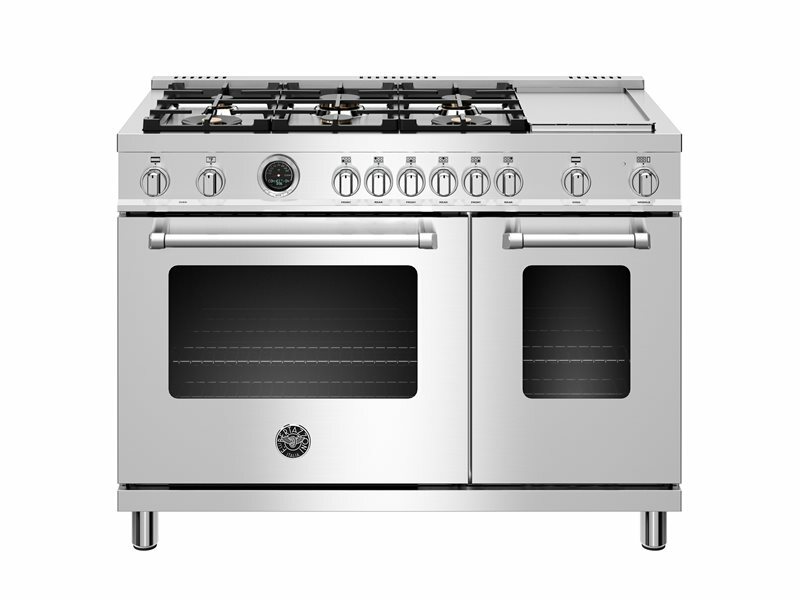 The 36-inch dual-fuel range is Wi-Fi- or Bluetooth-enabled, features LED-illuminated knobs, and is available in stainless steel or matte-black stainless steel. The range is part of the company’s Chef Collection, designed to reflect the aspirations of a new generation of state-of-the-art homeowners who look to the kitchen not just as a room to cook in, but as a sophisticated reflection of who they are.